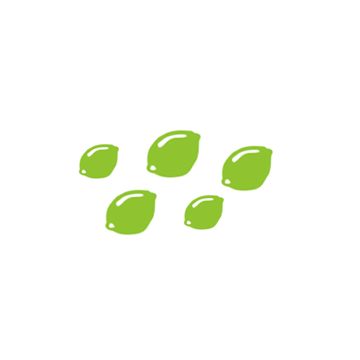 HelloFresh is committed to sustainable business practices and helping home cooks go green. Help us with our mission to limit waste by recycling your box and composting. 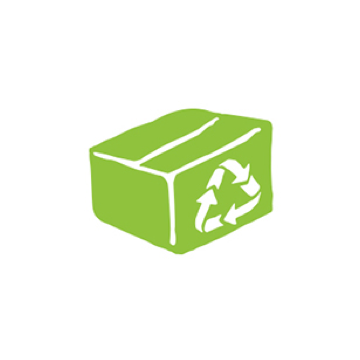 Our boxes are made from post-consumer recycled fibers and are 100% recyclable themselves. Add all paper-based items to your blue box (after some fun fort-building of course!). 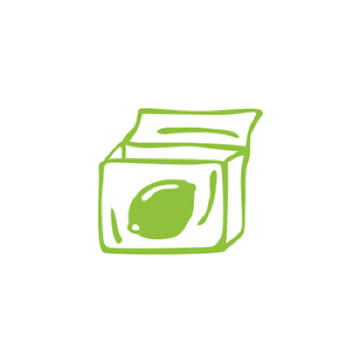 Our liners are made from FSC-certified sustainable cardboard and pulper-safe film and are fully recyclable. In order to keep our ingredients fresh during extreme weather conditions, you may receive alternative liners. Our ice packs are filled with a non-toxic salt solution. You can re-use them for a picnic or in a lunch box. Once you’re finished, melt the ice packs, cut open the bags, pour the non-toxic solution down the drain (using hot water to dissolve the gel), and recycle the plastic casing. 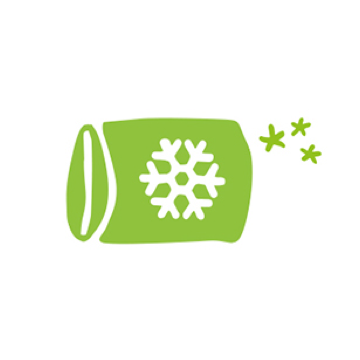 You can also inquire about our ice pack return program by emailing recycling@hellofresh.ca. 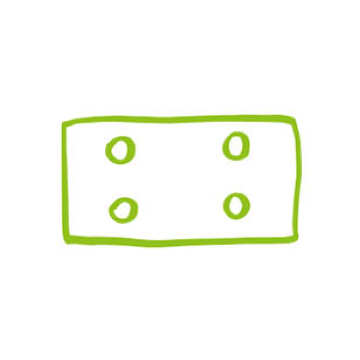 We source as local as possible and send you the exact amount of everything needed to make our recipes, helping to cut household food waste by more than 60%! Please discard items like carrot ends and lemon rinds into your household compost. Meals with us mean no stress and no waste. So let every last aspect of your delivery make our world a greener place and let's get cooking!